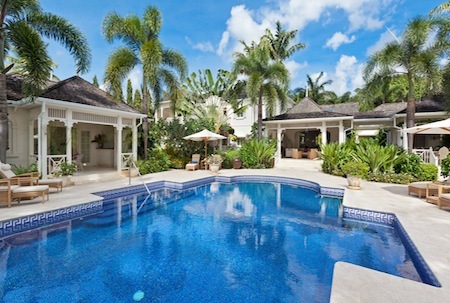 If you have chosen a home on the star-studded west coast of Barbados, then your plat-du-jour involves a serene atmosphere, immaculate presentation and the option of the finest bubbly. 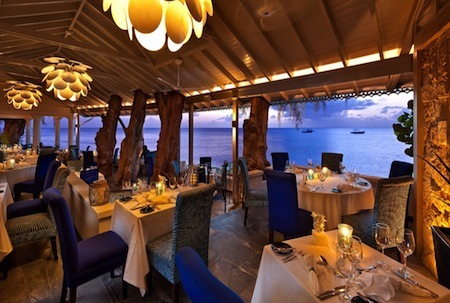 On your most special occasions - or as a midweek splurge - dress your best and explore the island’s fine dining restaurants along the Platinum coast. 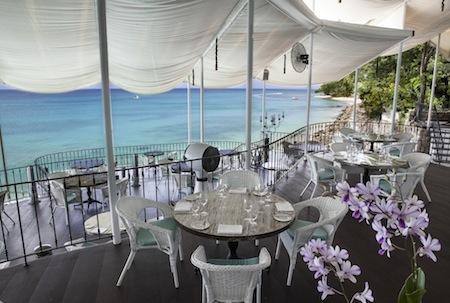 Be swept away by the beautiful Tides with its sea-themed meals and décor; The Cliff, which is considered the pinnacle of fine dining on the island, as well as the opulent Cin Cin, whose chic décor, fresh salads and amazing cocktails are instant hits. In the heart of Holetown, there is also the Limegrove Lifestyle Centre, which offers the best in gourmet fast-food bearing Thai and Italian tones to name a few. If you fancy to journey a little further away from home, there is The Fishpot to the north with its exquisite seafood and the Asian-themed Zen on the east coast, both of which have made indelible marks with local and visiting fine dining aficionados. Regardless of where you work or live on the island, you’ll be within reach of eateries characterized by throngs of locals, out-door grills, rustic containers and the sound of sheer food bliss. These food stops found all across the island are the best places to satisfy that pang for macaroni pie, flying-fish, and all the best of Barbadian cuisine at a more casual and convenient pace. 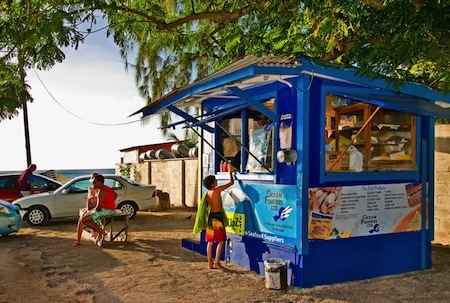 Try Cuzz’s beachside shack with its ‘cutters’ on the south; or Bombas (Mullins,) Santi (Porters) or Juju’s (Alleyne’s Bay) which all offer a wider range of sandwiches, fresh fish and other local treats along the west coast. Visit the fish-fries at the seaside towns Oistins, Moontown and Martin’s Bay to explore the island’s beautiful countryside, or trek inland to the Village Bar at Lemon Arbor, which comes alive each Saturday and offers delicacies such as Cow Heel Soup and Pudding and Souse to its anxious patrons. Rest assured that one or more of these will quickly become your go-to spot for your favourite dish! If you relish the idea of curling up on the lanai at sunset while enjoying a sumptuous home-cooked meal then we have several lovely homes with stunning kitchens for you to flex your culinary muscle! Our top picks are the beautiful Coco de Mer that offers a spacious, custom-designed kitchen with perks of modern frills and amazing garden views, as does Calijanda 12 with its spacious countertops that are perfect for culinary projects that involve the whole family. There are also many homes which offer more intimate, but still top-notch modern kitchens including Mangrove Plantation complete with its stunning dining room fit to host fourteen diners comfortably; and, Capri One, whose kitchen features modern finishes, an island with bar seating as well as a dining room view of the ocean. To make the task of cooking an even more rewarding one, the island has an array of markets that furnish the freshest and tastiest organic locally grown produce to create memorable meals for your family and friends. But, if you choose to take the night off and still want to have home-cooked fare, Barbados is home to several exceptionally trained chefs that bring years of experience cooking varying types of cuisine. So, just set your personal menu and rest assured these chefs will cater everything specifically to your taste! So, whether you are a fine food lover, a grassroots gourmand or crave a good home-cooked meal, our beautiful villas cater to all foodies in different ways. Thanks to our extensive listing of properties located within convenient reach of restaurants and other eateries, you will find the perfect home for you to explore the full foodie path across the island! Start looking for your home here! View the stunning kitchen and all that Coco de Mer has to offer. Find out more about ridge front living in Westmoreland at Calijanda 12. Explore the stately Mangrove Plantation and its old-world charms. Read more about the cozy beachfront condo Capri One.